Get ready to start actually looking forward to the dentist! 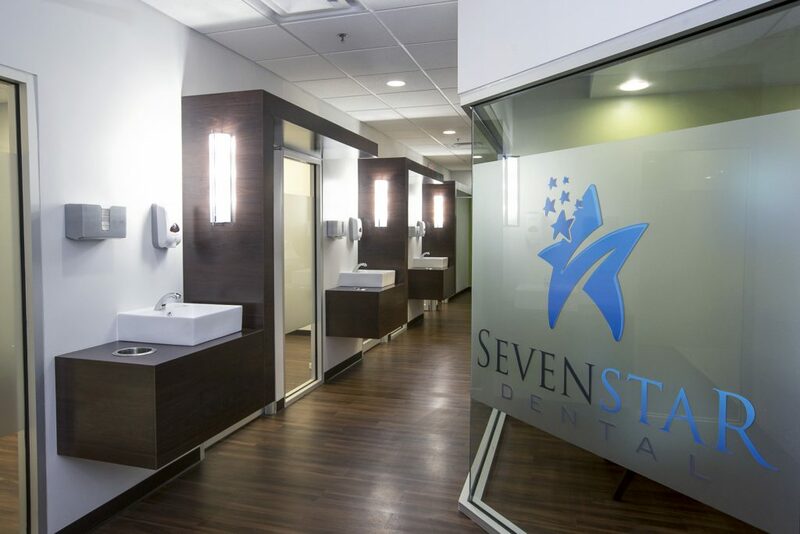 Conveniently located in downtown Cincinnati, Seven Star Dental offers cutting-edge technology in a beautiful spa-like environment. The location at 7 West 7th Street is perfect for those who live or work in Cincinnati’s central business district, Over-the-Rhine and neighboring communities. 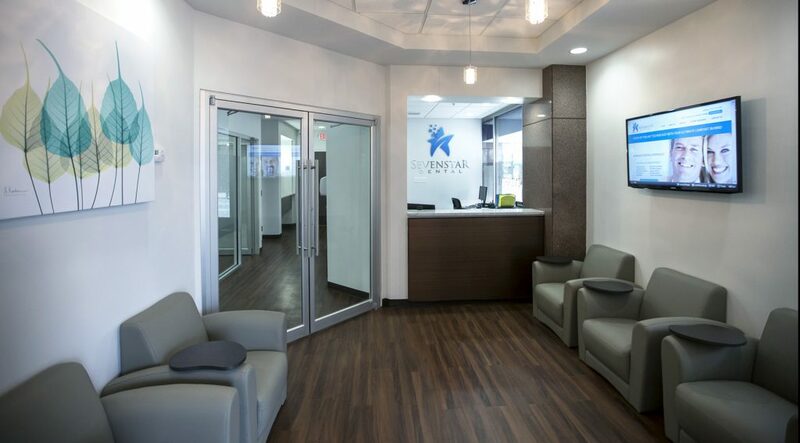 Seven Star Dental prides itself on combining innovative technology, ultimate comfort and a welcoming staff, so all patients can reach their dental goals. Patients love the private treatment and consultation rooms and relaxing touches like heated massage chairs, Netflix, refreshments and more. 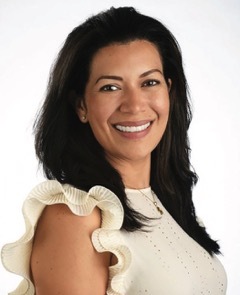 The practice’s owner Dr. Maria Bustamante seeks to build alliances with her patients, not only fully ensuring their comfort, but also encouraging them to communicate their unique needs and move forward at their own pace. Dr. Bustamante utilizes a comprehensive approach, incorporating individual preferences and a focus on optimal oral health to make sure every patient looks and feels their best. Seven Star Dental specializes in general and cosmetic dentistry from simple cleanings to complete smile makeovers. With a keen eye for detail, Dr. Bustamante offers state-of-the-art cosmetic dentistry including Invisalign, Zoom Whitening, veneers, same day crowns and tooth colored fillings. Dr. Maria Bustamante has served the greater Cincinnati community since 2005. After earning her DMD in 2004 from University of Kentucky College of Dentistry, she completed a General Practice Residency at the Advocate Illinois Masonic Hospital in Chicago, IL. A firm believer in staying current with latest advancements, Dr. Bustamante participates in the world-renowned Spear Dental Education monthly study clubs. Dr. Bustamante has received intensive training in areas ranging from restorative and cosmetic dentistry to oral surgery, sedation and full mouth rehabilitation. Thanks to Dr. Bustamante’s dedication to dentistry, along with an experienced team and comfortable atmosphere, every Seven Star patient can expect a seven-star experience! Call 513-241-7827 to schedule your first appointment. Get on a path to experience optimal oral health in 2019 and beyond. Previous articleWhat Will Come of the Terrace Plaza Hotel? Next articleCan a “Vaccine Strategy” Cure Cancer?